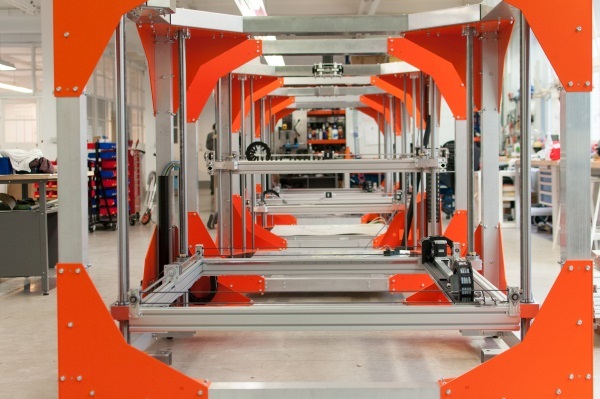 The driving force behind the BigRep ONE hasn’t changed: make large-scale 3D printing affordable and available to more users. 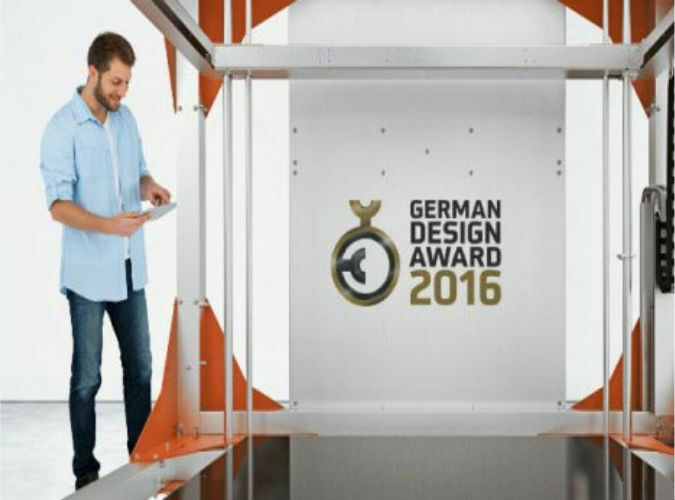 To achieve the best possible conditions for printing large objects a lot of new features are being introduced. 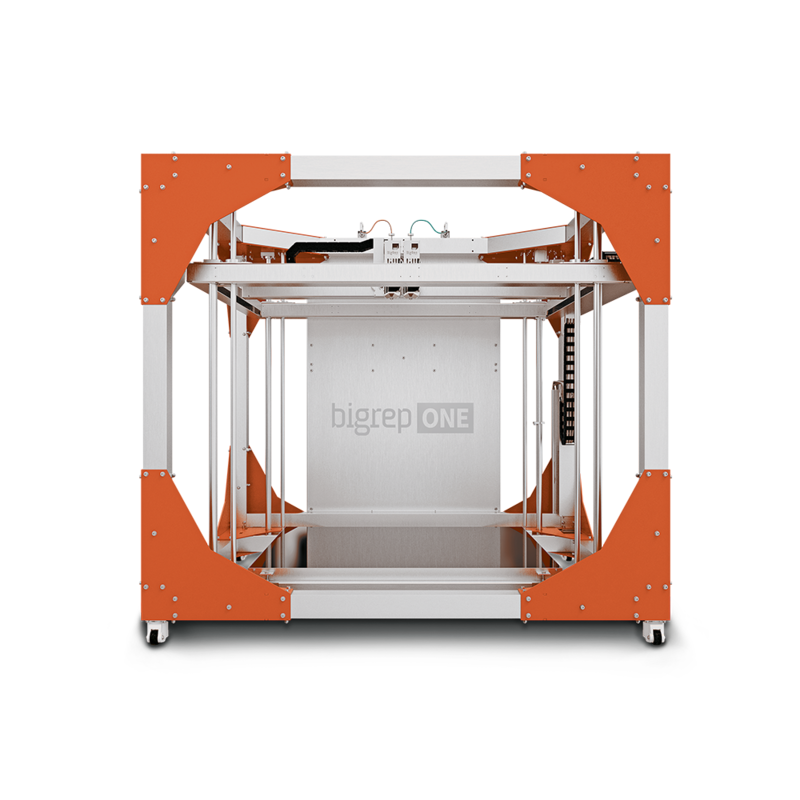 To achieve the best possible conditions for printing large objects, a lot of new features have been introduced to the latest version of the BigRep ONE large scale 3D printer. 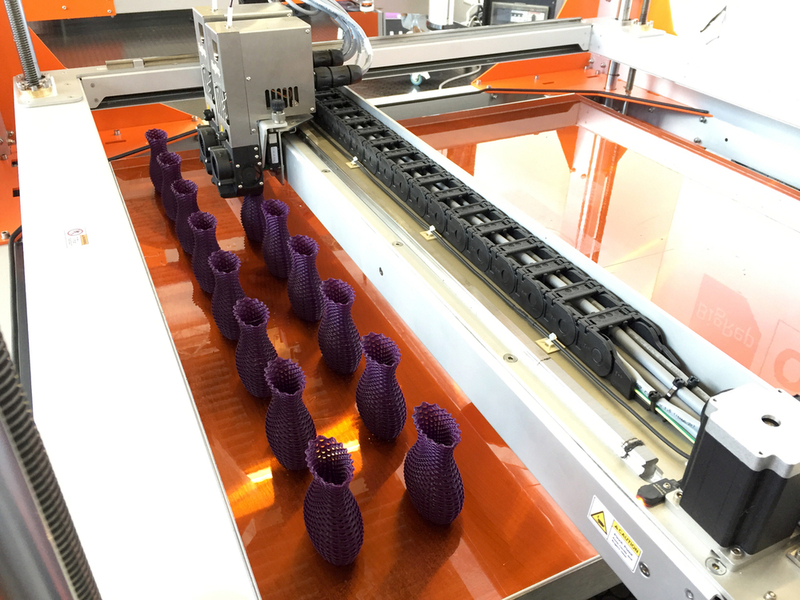 The modular print heads have been completely redesigned, in combination with a larger flexible spool holder, this provides the ideal 3D printer for manufacturing large-scale objects. 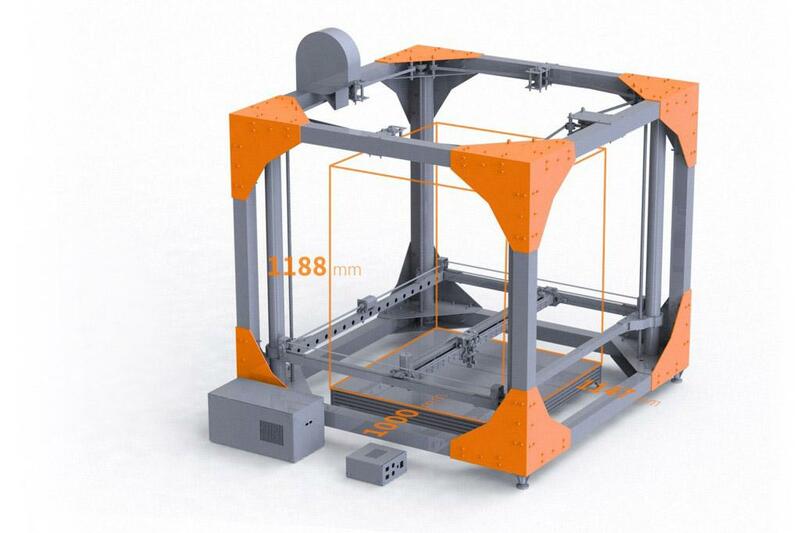 making the BigRep ONE v3 one of the fastest large-scale 3D printers on the market. The open format ensures that the user has the best possible view for monitoring the quality and progress of the object at all times. All moving parts have been enclosed for user safety and to reduce contamination. Integrated sensors ensure safety, precision, and user friendliness. BigRep PLA, BigRep PRO HT, BigRep PRO HS, BigRep PETG Other filaments on request.